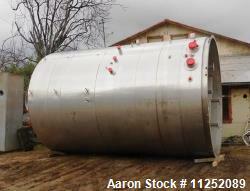 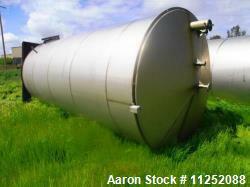 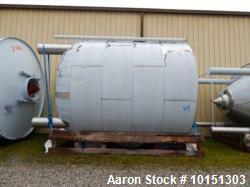 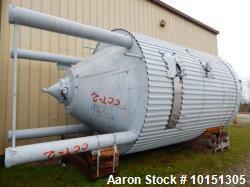 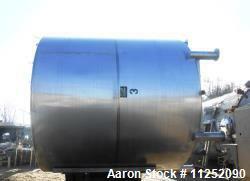 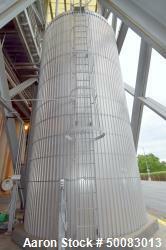 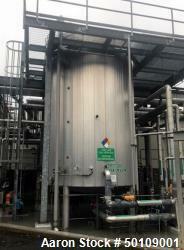 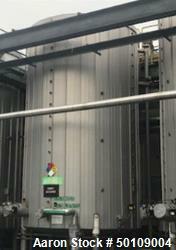 Used-Approximately 8,000 gallon vertical stainless steel tank. 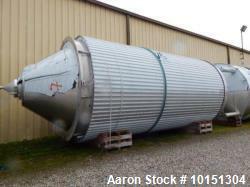 9'6" Diameter x 15' straight side. 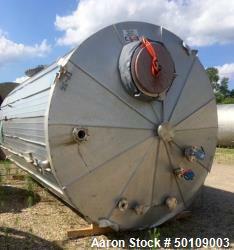 With flat top and bottom heads, side-entering agitator. 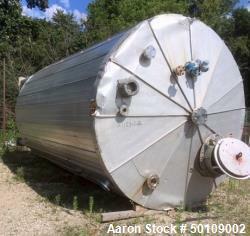 Tank is sold as is, where is.